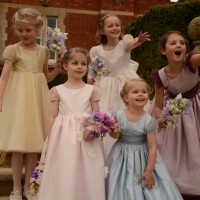 Last weekend we were gathered together for the photographic shoot of our exciting new flower girl, Communion and party dresses. Read all about it here. This entry was posted in Events & Shows, General. 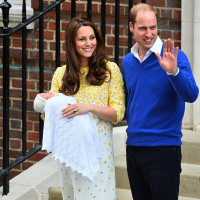 We would like to send enormous congratulations to TRH The Duke and Duchess of Cambridge on the birth of their beautiful daughter. We wish her health and happiness for the future. Click here to read our blog.